Discover the perfect base from which to soak up the fascinating culture, history and incredible destinations of the region. 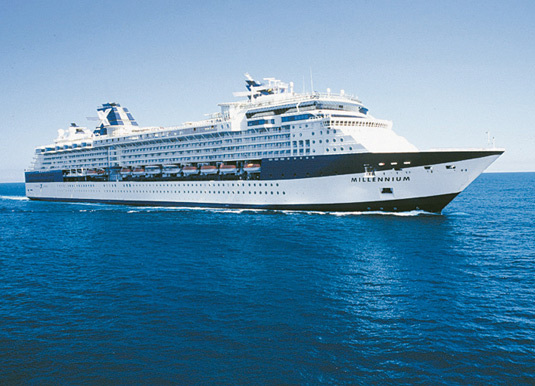 Celebrity Millennium has a capacity of 2,138 passengers and offers a range of features and activities that celebrate the timeless appeal of cruising. From the variety of staterooms and suites to the array of restaurants, bars, swimming pools and entertainment, you’ll be spoilt for choice. Day 3 Singapore/Cruise: Morning at leisure before you are transferred to the port for embarkation. Day 4 Singapore: The ship remains docked in Singapore, so you have the option to return ashore for further sightseeing or shopping. 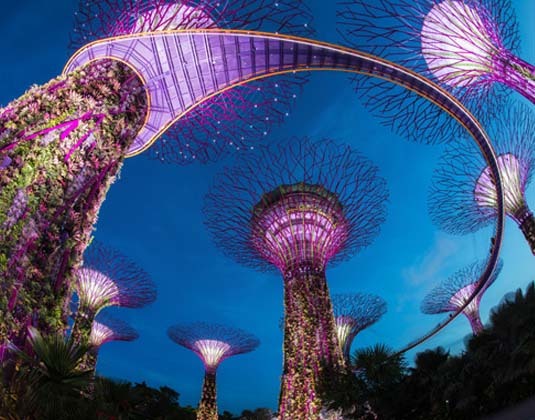 Options include the Botanic Gardens, Singapore Zoo, Gardens by the Bay, Chinatown, Little India and iconic Raffles Hotel. Days 5-6 At sea: As you’re surrounded by miles and miles of pure blue ocean is there any better time to relax? Check out the spa, fitness centre and swimming pools, or retreat to the adults-only solarium. Day 7 Bangkok (Laem Chabang), Thailand: Explore Bangkok’s many marvels at your own pace or join one of the optional shore excursions. 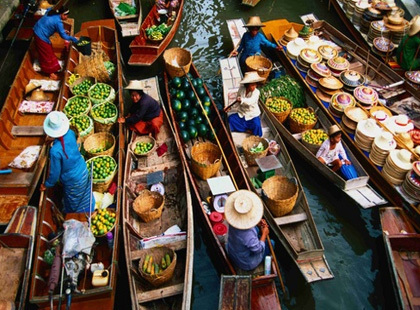 Don’t miss the incredible Grand Palace or perhaps head outside the city to experience the Damnoen Saduak Floating Market. Day 8 Bangkok (Laem Chabang), Thailand: Shop at one of the many malls or hop aboard a long-tailed speedboat for a ride along the Chao Phraya River. Day 9 At sea: Why not experience the Vegas-style Fortunes Casino where you’ll discover a great selection of classic table games, or why not try your luck at the slots? 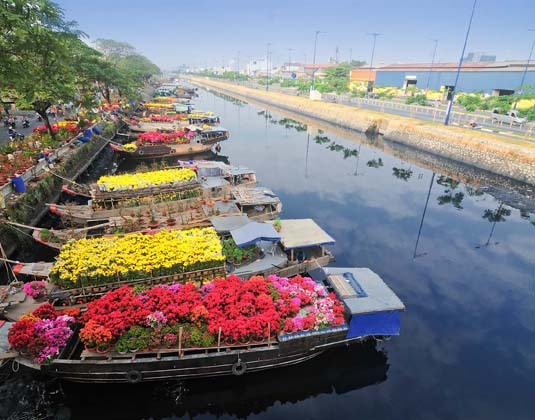 Day 10 Ho Chi Minh City (Phu My), Vietnam: Located on the edge of the Mekong Delta, this dynamic metropolis showcases the ageless beauty of an ancient culture. 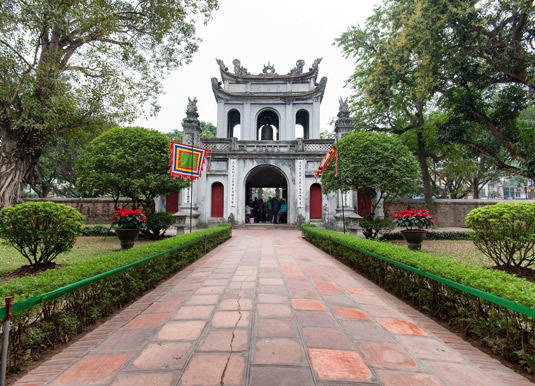 The History Museum houses artefacts from 2,000 years of Vietnamese history or perhaps take a tour to the nearby Cu Chi Tunnels, the impressive underground network built by the Vietnamese army. Day 12 At sea: Perhaps spend the day amid the relaxed, country club atmosphere of the Lawn Club? Day 13 Hue/Danang (Chan May), Vietnam: Hue is a massive open-air museum of temples, pagodas and palaces on the banks of the Perfume River. Nearby Danang, which is ringed by tall, jagged mountains on one side and spectacular beaches on the other, has numerous sites of natural beauty and historical interest. Day 14 Hanoi (Halong Bay), Vietnam: The ship is tendered in Halong Bay, one of the natural wonders of the world where some 579 square miles of indigo sea are scattered with over 3,000 limestone islets and cliffs. Hanoi, the Vietnamese capital, is about 3½ hours by road and is home to elaborate temples, ornate pagodas and many French colonial buildings. 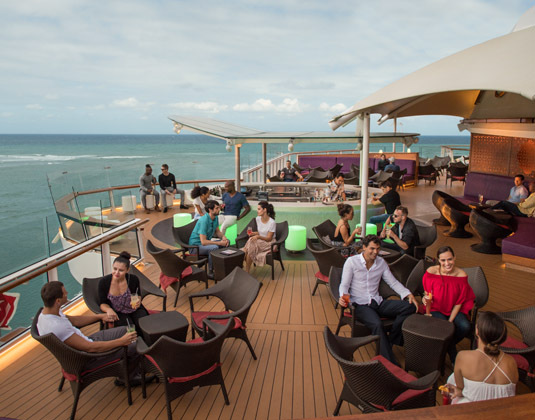 Day 15 At sea: From morning until night, there are hundreds of activities to enjoy, so if relaxing poolside isn’t for you, then you’ll find lots of alternatives. Day 16 Hong Kong: For sweeping views of the skyline take the funicular tram to Victoria Peak or, jump aboard the Star Ferry for a bargain ride across Victoria Harbour. Day 17 Cruise/Hong Kong: Disembark this morning and transfer to your hotel. The rest of the day is yours to explore. Options include Stanley Market, the chic districts of Wanchai and Causeway Bay or the curio shops hidden amongst the alleyways of the Western District. Day 18 Hong Kong: Transfer to the airport for your onward journey. Alternatively, why not extend your stay? Departures: 28 Feb 19. Alternative departures available. Accommodation: 1 night pre-cruise at Park Hotel Clarke Quay, Singapore; 14 nights in an interior stateroom aboard Celebrity Millennium; and 1 night post-cruise at Harbour Plaza Metropolis, Hong Kong. Meals: Room only in Singapore & Hong Kong. Full board on cruise. Cruise & stay price: Includes international flights, private transfers to and from your hotel in Singapore and Hong Kong, private transfers to and from the port and accommodation as shown above.